“However, to our shock and surprise, we were stopped at both the entrance gates and were told by the members of Joint NGO Coordination Committee that we cannot attend the function and that we should return to our quarters before any untoward incident happens,” Chaudhury wrote. 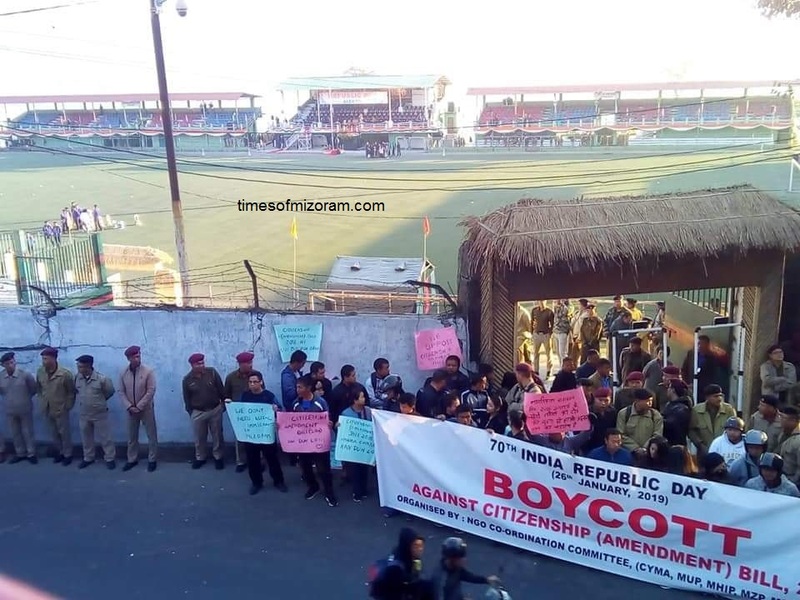 Notably, the NGO coordination committee had taken a resolution boycotting the RDay function in their opposition to the Citizenship (Amendment) Bill, 2016 (CAB). The IAS officer went on to allege that none of the duty magistrates and police with all their reinforcements were willing to take any action against the members of the NGO who were forcefully preventing the Government officers and other citizens from attending the celebrations. Senior police officers present at the location simply expressed their helplessness at the situation, he further alleged.